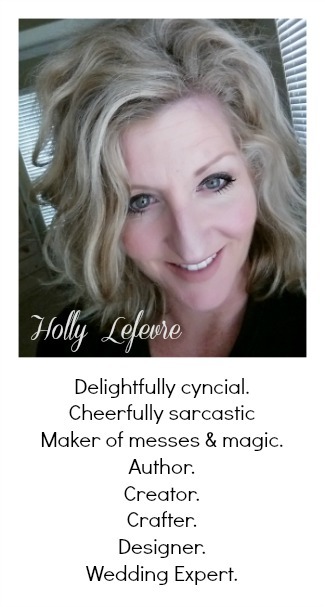 504 Main by Holly Lefevre: I Feel Special...Oh So Special! I am very new to this blogging world and just could not even believe it when the ladies from Life Laugh Latte presented little 'ole me with not just one, but two awards! For me, this just plain ROCKS! So, if you have stopped by before or you or just now stopping by, I hope you find something that tickles your fancy and come back again. I am working very hard to write posts that people may actually want to read, and I too am trying very hard to be a supportive commenter and follower. So, THANKS LADIES!!!! I really appreciate it! Life Laugh Latte also presented me with this award! I am going to pass out I am so honored! Isn't it fun!! Congrats! You deserve it!! I am going to have to figure out how to make some awards...one more thing to do! 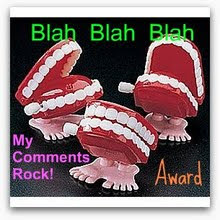 congratulations on your award :) and thank you for your comment on my blog. You go girl! We've all gotta start somewhere, right? Congrats on your awards! Like you, I am fairly new to this as well. It's so neat connecting with all these great people from all over. You should be honored to get these awards so early in your blogging career. Thanks all...I will pass out some wards when I figure out what the heck I am really doing! This is too much fun! Congratulations, Holly! I stopped back by your blog a couple times last week, but somehow missed the new posts--my browser kept reloading the "squash" page, so I didn't think there was anything new! I have been blogging for quite awhile but I'm pretty new to the"connecting with others" thing. I'm enjoying it a lot, too--so many good blogs out there! You should definitely be excited about receiving such nice accolades so quickly!